Kyrell Grant is a freelance writer for hire located in Toronto. 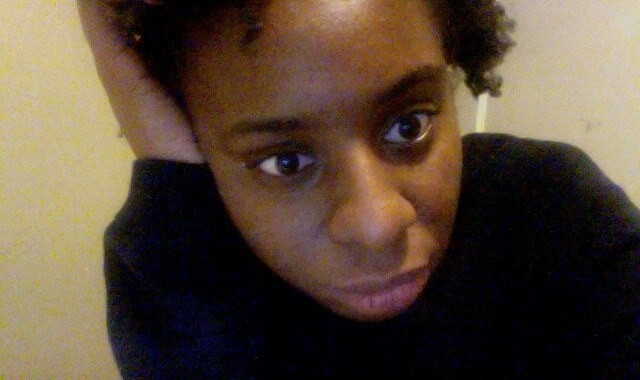 On Twitter, you can find her under the name black frances ha, or @imbobswaget. This week Grant talked to me about three of her favorite tweets, engaging people on Twitter, and what’s awful about the movie Save The Last Dance. There have been a couple, I know. Once I made fun of k-os and he actually tweeted at me asking me why I was laughing at him. It’s good to know semi-famous canadian indie rap artists are searching their own name. They’re just as insecure as we are. Also, anytime I have a thirst tweet and immediately all my friends will let me know I have disgusting taste and they’re ashamed of me — which they do out of love, it’s nicer than it sounds — is pretty hilarious. Read the rest at Splitsider.